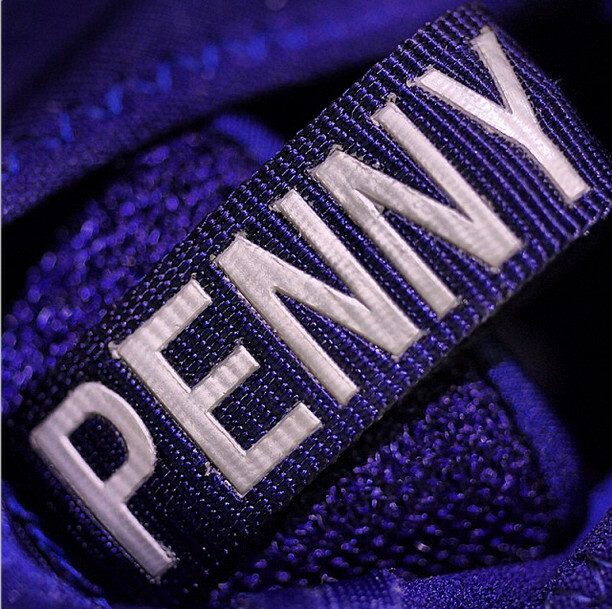 While never worn on court, check out this original player exclusive made for Penny back in 2000. While Penny Hardaway would go on to play for three other teams, it was of course the Orlando Magic where we'll always remember his All-NBA level of play most. Not only was he doing his thing on the court at the time, but the Magic's iconic pinstripe unis and bright blue hues made for some classic Eric Avar-crafted footwear throughout the 1990's. An offseason trade to the Phoenix Suns just before the start of the 1999-2000 season would end his run with the Magic, and also meant that he never wore this player exclusive colorway of the then-new Flightposite 1. 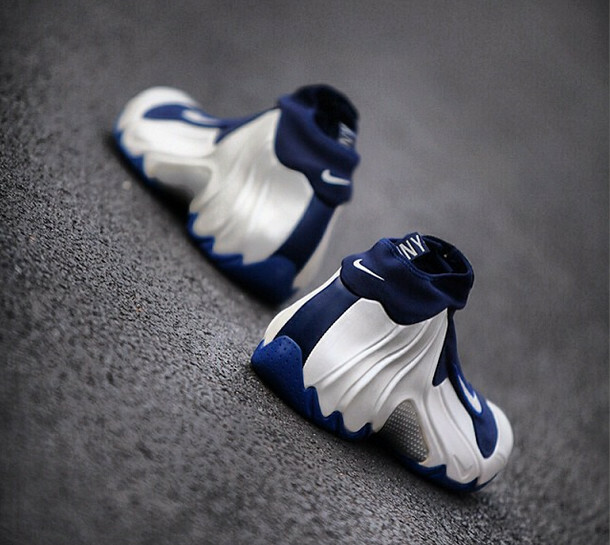 Also designed by Eric Avar, the new shrouded silhouette featured a sleeker take on the original Foamposite, which was headlined of course by Penny. 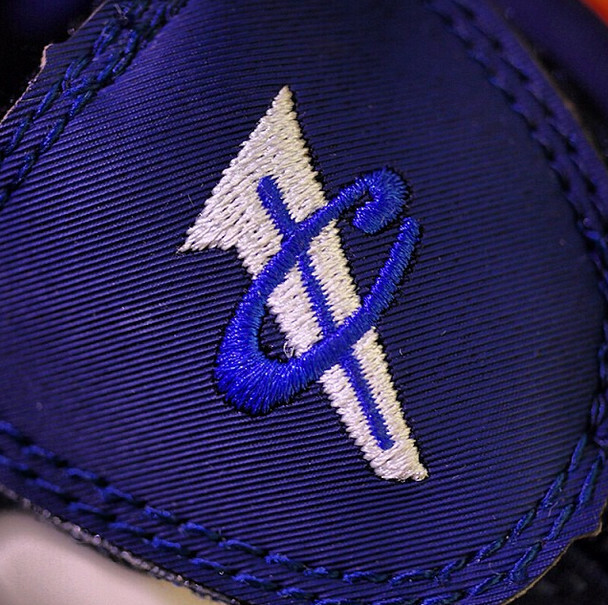 Hardaway and his new teammate Jason Kidd went on to wear a few Suns PE colorways of the Flightposite as part of "Backcourt 2000," but check out this Magic version below in detail that never hit the hardwood. 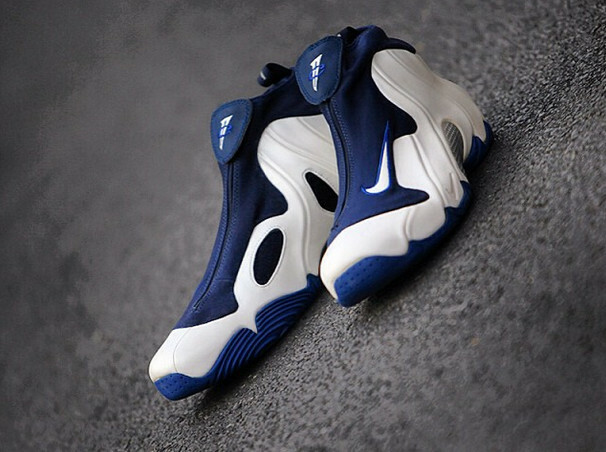 With an expected release of Allan Houston's original Flightposite PEs on the way, would you want to see some of Penny's PEs drop too?